Everhard Products offers an excellent working environment and full benefits package. Everhard Products, Inc. is an American manufacturer of specialty hand tools and precision metal fabricator. 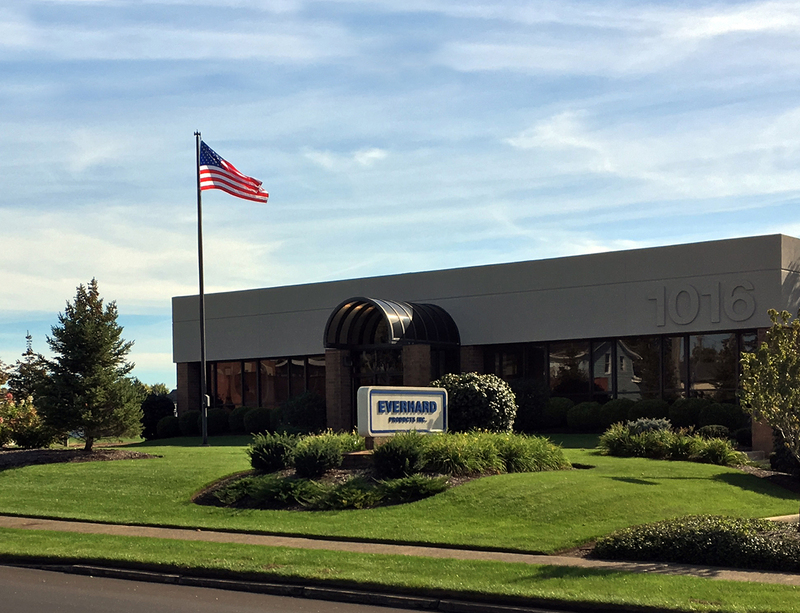 Based in Canton, Ohio, Everhard's quality management system is registered to ISO 9001. Copyright © 2016-2019 Everhard Products, Inc.